Halflight have played as a corporate events band for all kinds of parties from balls to office parties, birthdays to festivals. Whether you’re putting on a charity bash or a corporate party, you can count on Halflight to provide an unforgettable night of entertainment. Check out some of our music samples here. All from only £995. Get in touch today to check your dates. If you’re looking for a top quality covers band playing a wide repertoire of music to a very high standard, with experienced musicians who know how to work a crowd, look no further than Halflight. 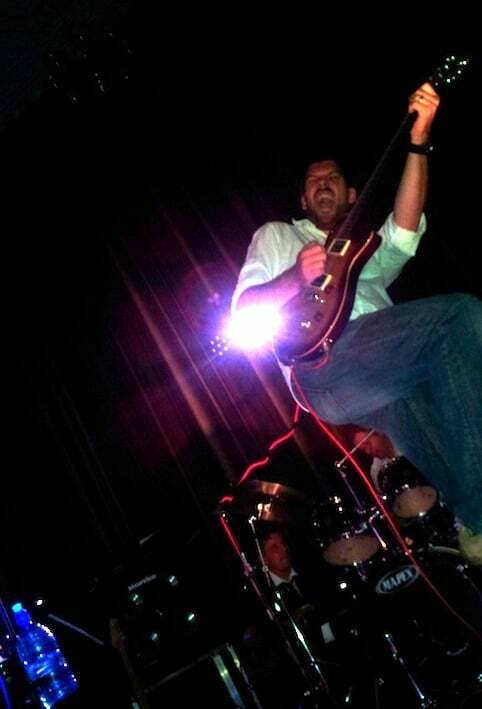 We play a range of styles from Motown, funk and rock n’ roll to modern classics and rock anthems. Get in touch with us to book us for your festival.